You mean rosés, right? Right! Rosé…so not just a summertime thing. I find pretty pink wine to be one of the most delightful things to drink during the colder months. Something useful to always have on hand…to brighten up a grey day…to pair with roasted vegetables, a snack of sharp cheese, a lentil soup (with poached egg on top? Yum). Whatever suits your fancy- it will probably go with that too. Rosé is just amicable like that. 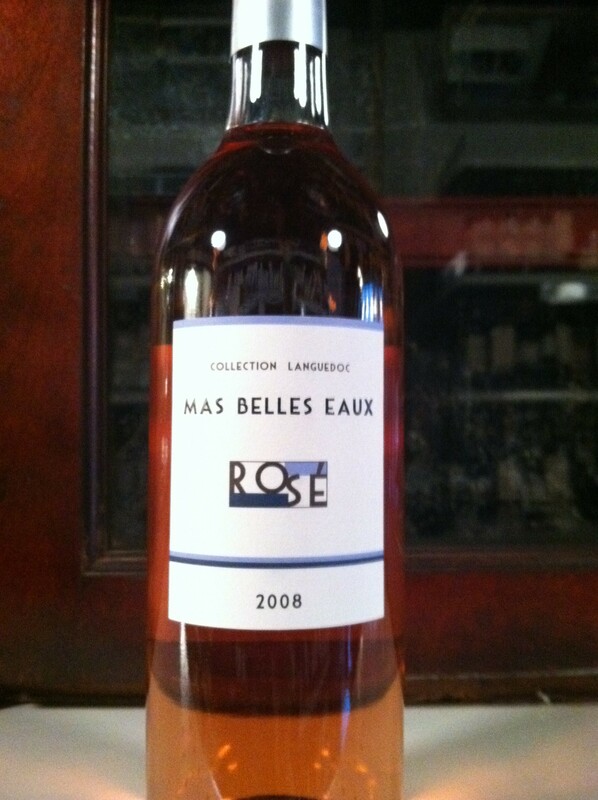 A recent rosé discovery I’ve made, which I’m finding slightly obsessable, is one from Mas Belles Eaux. Imported by Vintus, it is composed of Syrah, Grenache, and Mouvedre, a blend typical of its home region- southern France’s Languedoc. Languedoc is largely known for the quantity rather than quality of wine it produces. Mas Belles Eaux is changing the game by example and their belief that Languedoc wines have something to say. The word is good. Mas Belles Eaux was purchased by AXA Millésimes in 2002. Christian Seely heads the project, a combination of two long-producing neighboring estates, now one. Much effort has been put toward revitalizing the vineyards and facilities. It is still a work in progress (what isn’t?). The impetus for the endeavor was hardly researched or studied, but based upon Seely’s pure love of Languedoc land and the wines that come from it. Terroir heart strings that you can really taste. I was amazed to find the 2008 rosé drinking beautifully- still as fresh as the day it was released. Sunshine and posies of confected roses. Really nice. 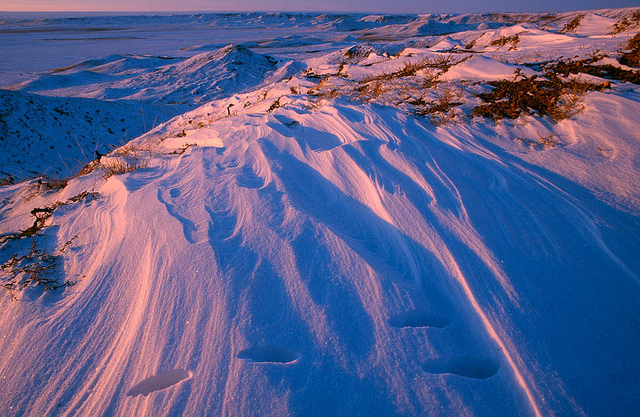 Winter blues be gone. Can be found for around $15.